In the beginning, we had firewalls. Sometimes one, sometimes many. Then we started adding layers, like Security Information Management (SIM), to gather and analyze data from network and security devices, in order to monitor and manage access, and review incidents. Note: “review” as in, after the fact. Not so useful in preventing attacks. The next stage of evolution was Security Event Monitoring (SEM), which deals with near real-time monitoring and correlation of security events. This means you look at everything that’s happening in all the security devices across the network and try to figure out what it means. (We’re getting warmer.) Naturally, the next step was to merge these two into SIEM: Security Information and Event Monitoring. SIEM combines the real time monitoring of SEM with the analysis of SIM. It’s about a single pane view of the big security picture, monitoring and analyzing data from multiple devices, locations, and sources, in near real-time. The idea is to detect unusual activity that indicates a data breach and shut it down as quickly as you can. Enter User Behavior Analytics, a new approach to network security which tackles the growing problem of insider threats, targeted attacks, and financial fraud, by detecting unusual patterns of behavior and heading them off at the pass. In terms of cloud security, it’s the new black. Stay tuned for more on this in the months to come. 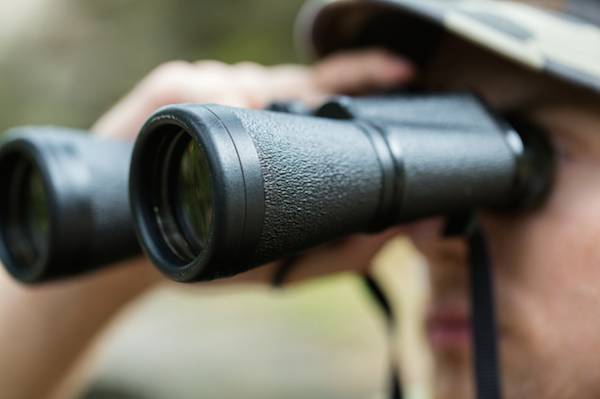 User Behavior Analytics, we’ve got our eyes on you.